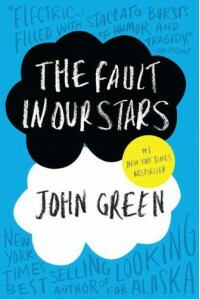 The Fault in Our Stars - Devin Reads! All time favorite book. It's perfection.